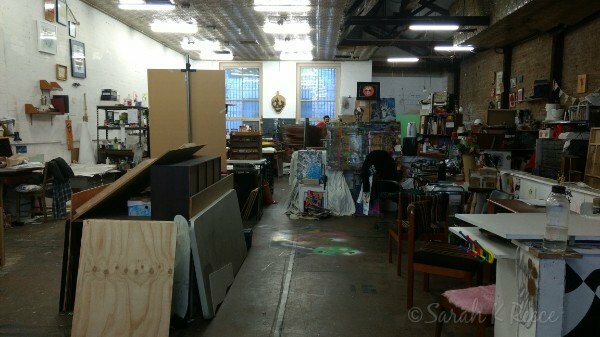 In more amazing news, I’m moving my studio out of my home and into a shared artist studio in the city! I visited many studios over the past month and thought a lot about what I need and how I work best. In the end I decided to go with my gut and trial a space for a few months. 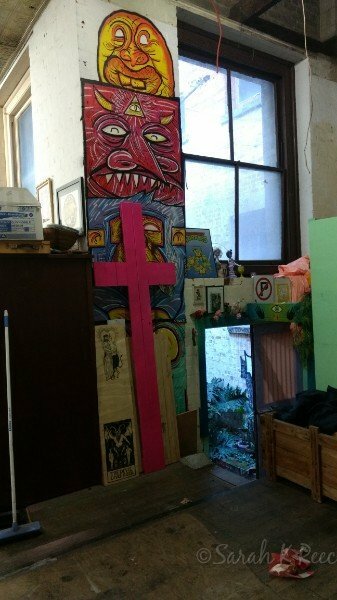 I’ve never had a decent studio space before, I’ve always been working off dining tables and out the back of my van… Art in captivity. I don’t know whether I work best in large spaces or small, messy or neat, with company or alone… I can’t know until I try. But I do know that when I walked into Tooth and Nail I felt light, hopeful, and safe. Something inside me said ‘I can create here’. So I signed my first ever lease on a studio space and today I am demolishing my house pulling my art furniture out. I have decided that I’m so excited about having a new studio I can hardly think straight, but that the prices of setting one up and getting everything out of my home and disentangling it from my cooking things and everything else is hideous and I never want to do it again.